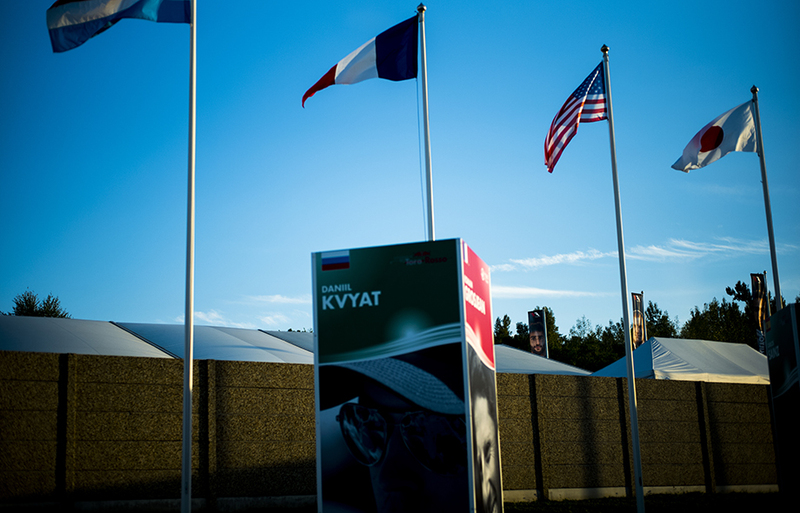 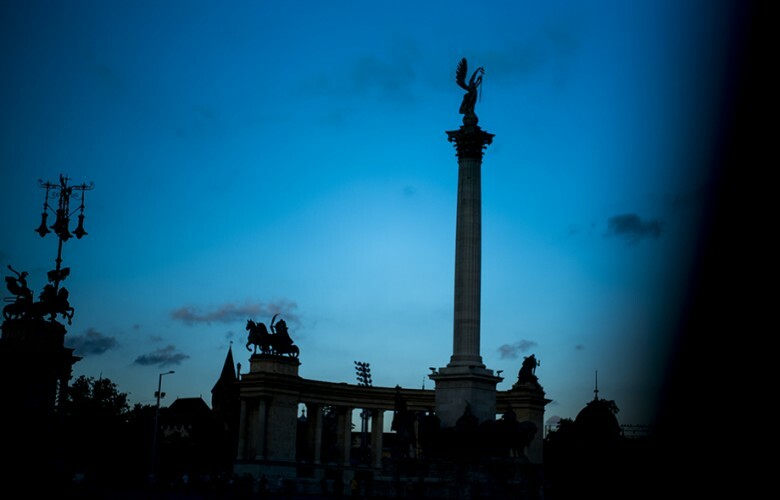 Budapest's Hero square as the sun sets down following friday's practice day for the Hungarian Formula One Grand Prix at Hungaroring on July 27, 2017 in Budapest, Hungary. 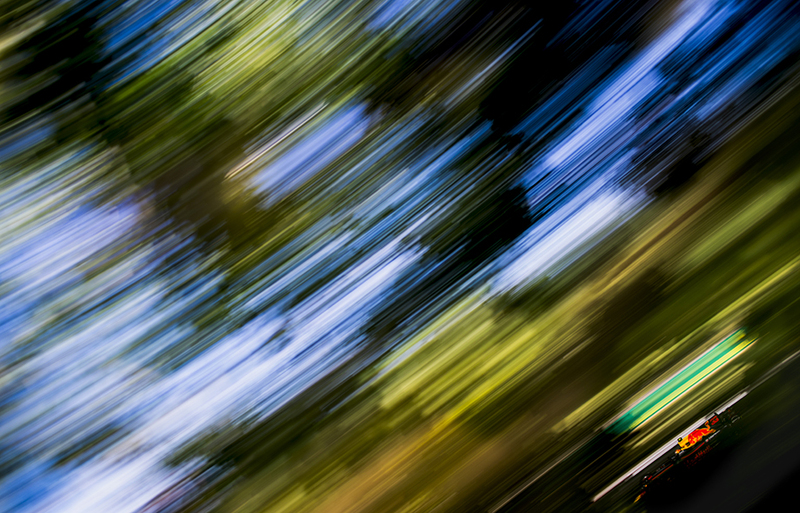 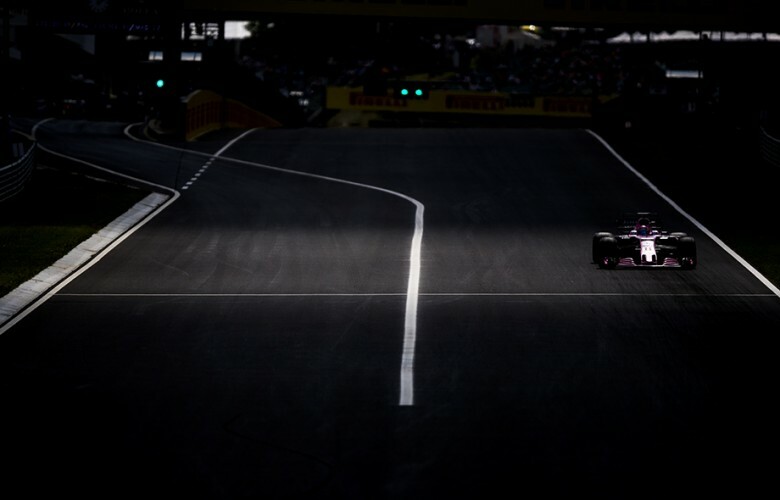 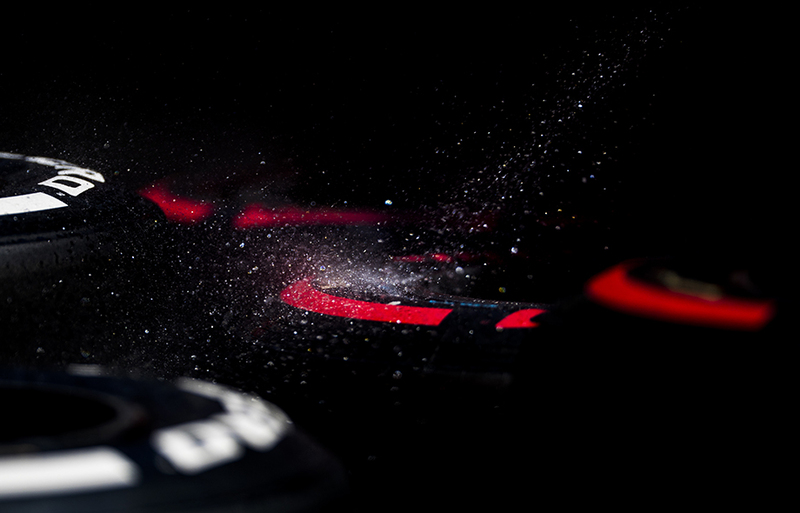 Light falls on the front nose of Red Bull Racing's RB13 during previews for the Hungarian Formula One Grand Prix at Hungaroring on July 27, 2017 in Budapest, Hungary. 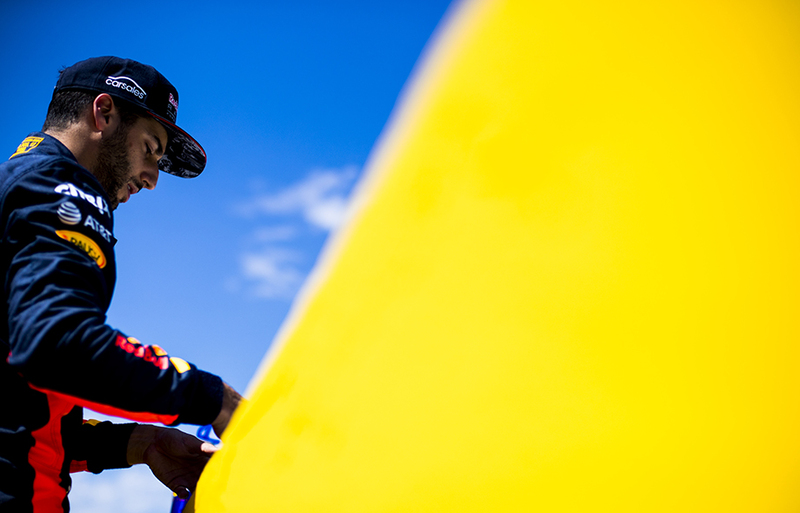 Daniel Ricciardo of Australia and Red Bull Racing is seen during previews for the Hungarian Formula One Grand Prix at Hungaroring on July 27, 2017 in Budapest, Hungary. 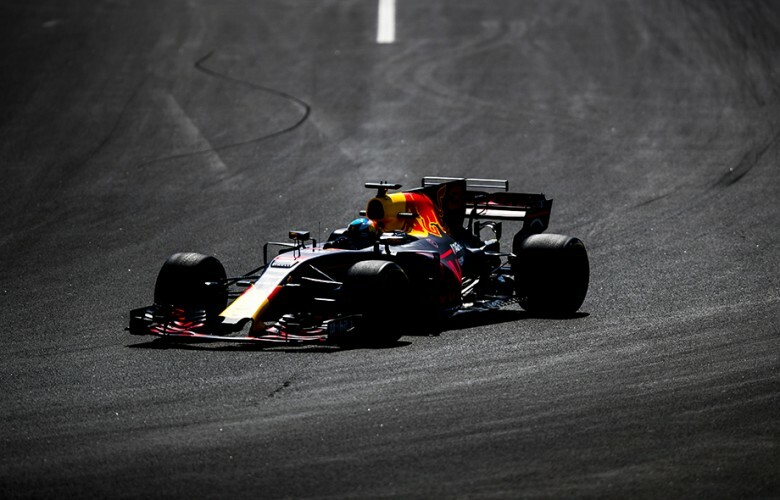 Daniel Ricciardo of Australia and Red Bull Racing drives his RB13 during practice for the Hungarian Formula One Grand Prix at Hungaroring on July 28, 2017 in Budapest, Hungary. Sergio Perez of Mexico and Sahara Force India drives his VJM10 during practice for the Hungarian Formula One Grand Prix at Hungaroring on July 28, 2017 in Budapest, Hungary. Team's motor homes are pictured during practice for the Hungarian Formula One Grand Prix at Hungaroring on July 28, 2017 in Budapest, Hungary. 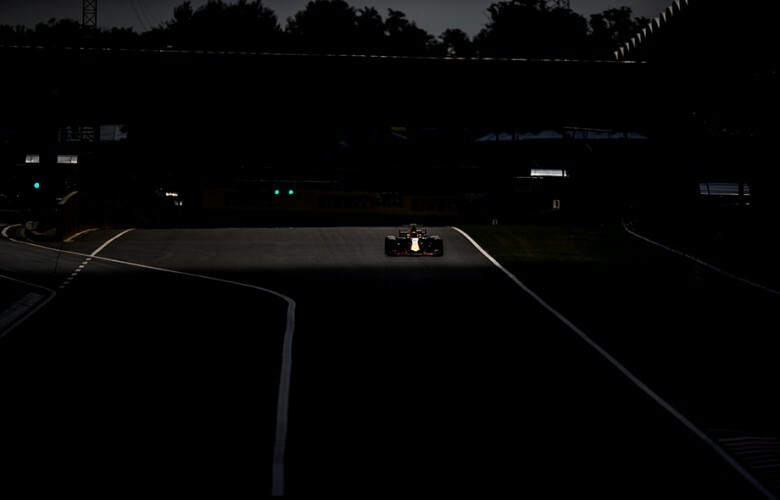 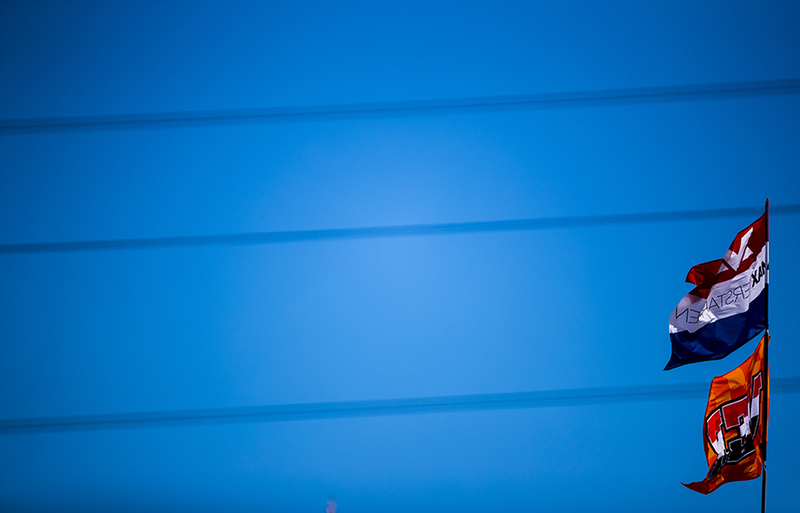 Sun sets over the circuit during previews for the Hungarian Formula One Grand Prix at Hungaroring on July 27, 2017 in Budapest, Hungary. 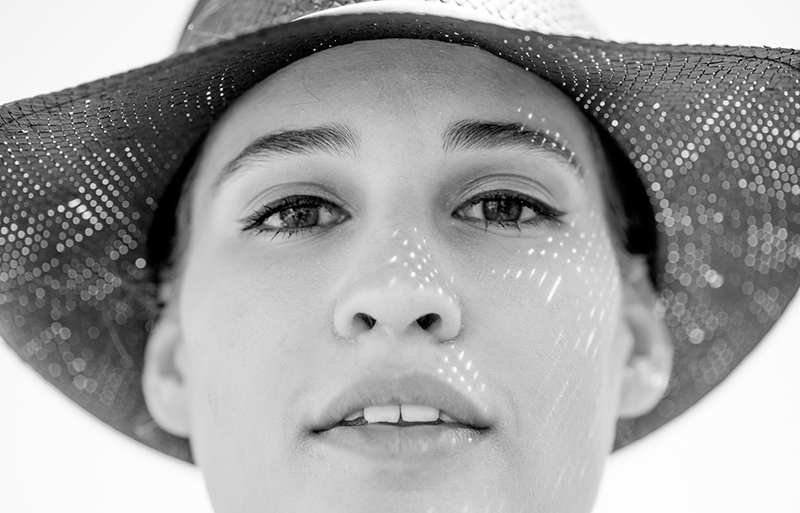 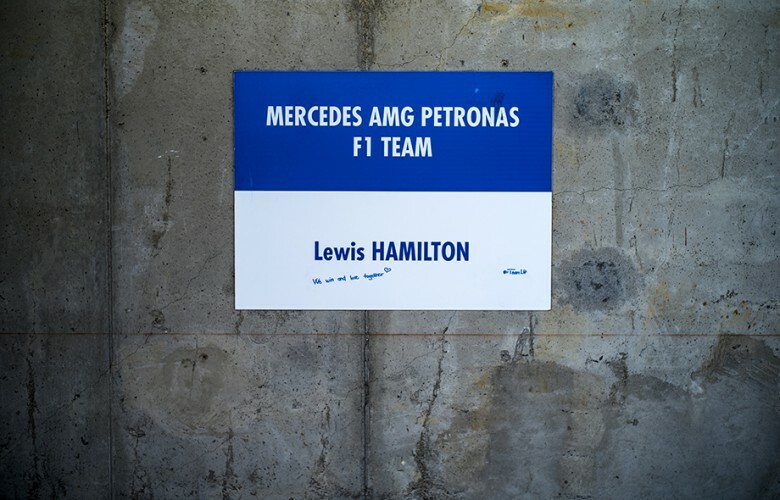 Portraits of the drivers are pictured outside the track ollowing practice for the Hungarian Formula One Grand Prix at Hungaroring on July 27, 2017 in Budapest, Hungary. TV and CCTV cameras track side during practice for the Hungarian Formula One Grand Prix at Hungaroring on July 28, 2017 in Budapest, Hungary. Car parking space of Lewis Hamilton of Great Britain and Mercedes AMG Petronas with messages from the fans during practice for the Hungarian Formula One Grand Prix at Hungaroring on July 28, 2017 in Budapest, Hungary. 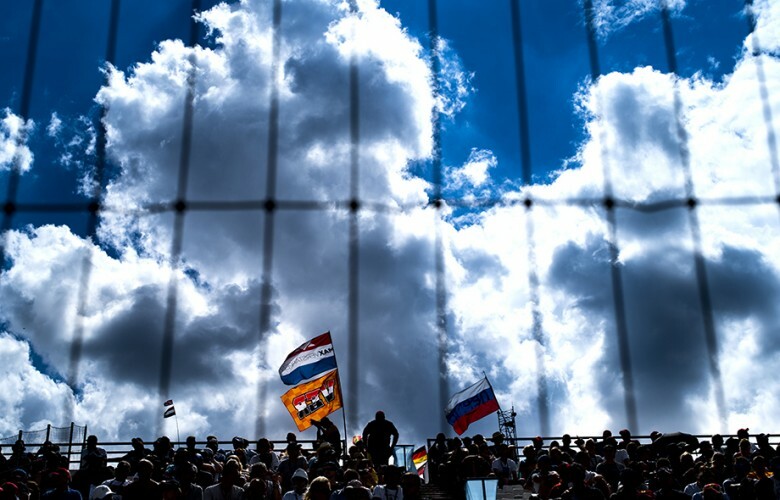 Fans of Max Verstappen of Netherlands and Red Bull Racing with their flags during practice for the Hungarian Formula One Grand Prix at Hungaroring on July 28, 2017 in Budapest, Hungary. 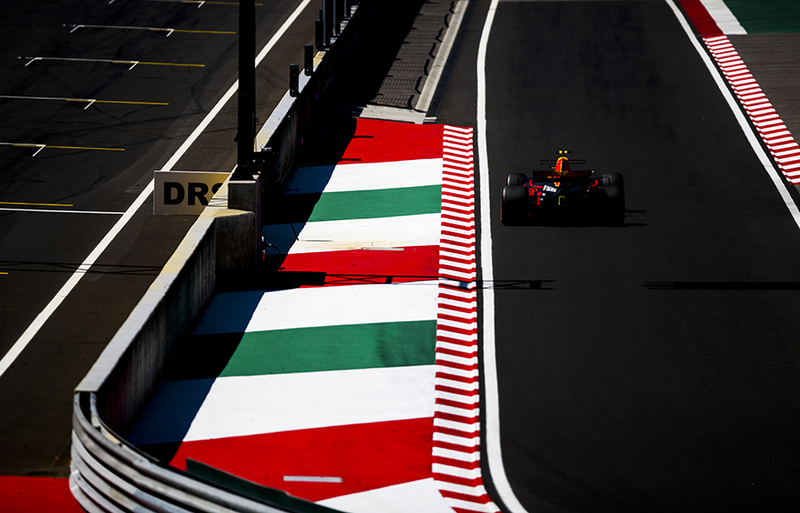 Chequered flag following the end of the session is seen after practice for the Hungarian Formula One Grand Prix at Hungaroring on July 28, 2017 in Budapest, Hungary. Lewis Hamilton of Great Britain and Mercedes AMG Petronas walks out of his motor home during practice for the Hungarian Formula One Grand Prix at Hungaroring on July 28, 2017 in Budapest, Hungary. 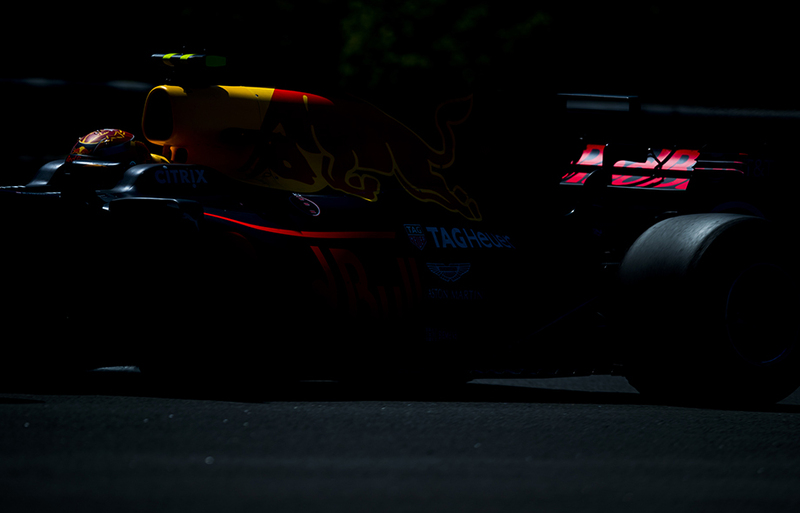 Max Verstappen of Netherlands and Red Bull Racing drives his RB13 during practice for the Hungarian Formula One Grand Prix at Hungaroring on July 28, 2017 in Budapest, Hungary. 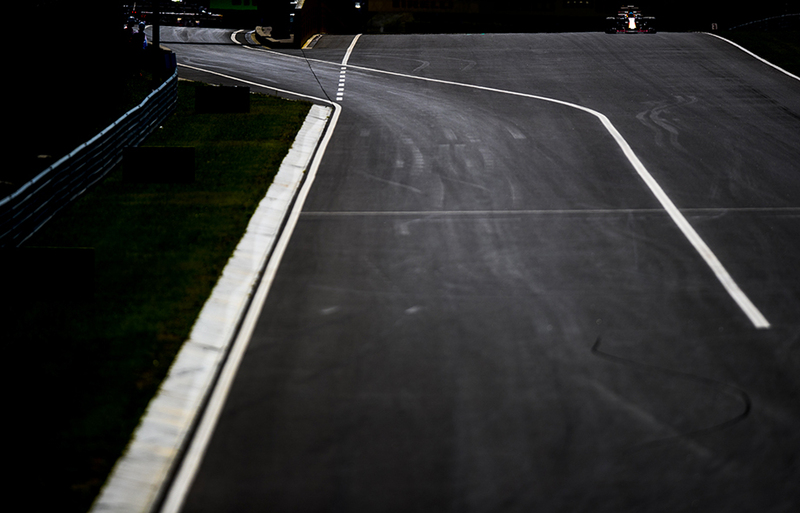 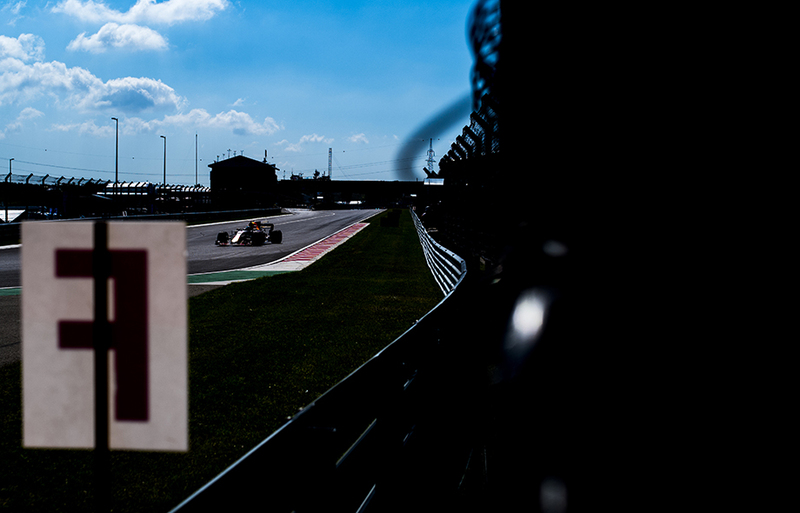 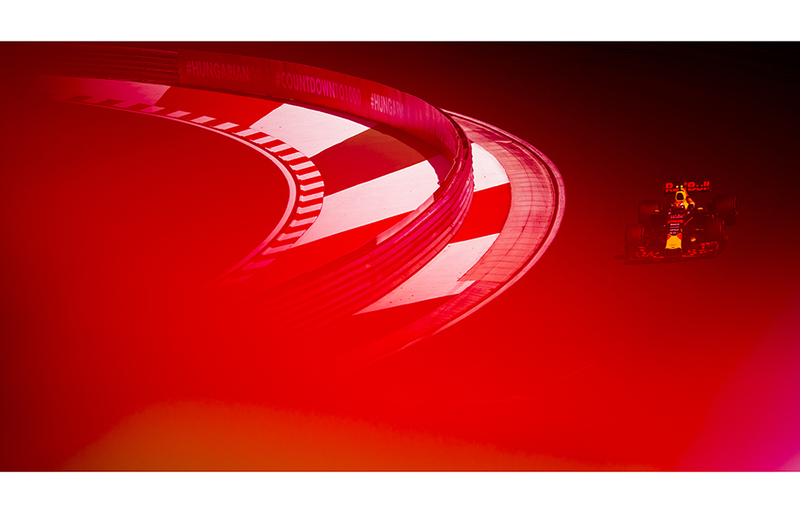 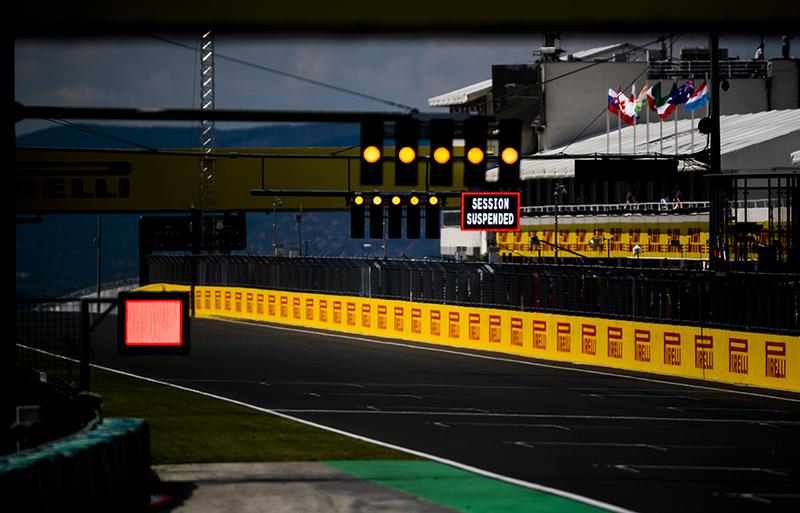 Red flag signage is pictured as the session is suspended during practice for the Hungarian Formula One Grand Prix at Hungaroring on July 28, 2017 in Budapest, Hungary. 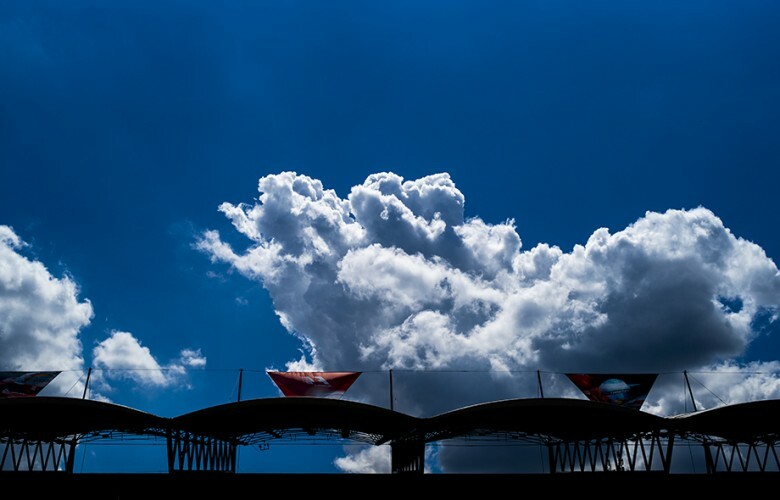 General picture of a grand stand is seen during practice for the Hungarian Formula One Grand Prix at Hungaroring on July 28, 2017 in Budapest, Hungary. 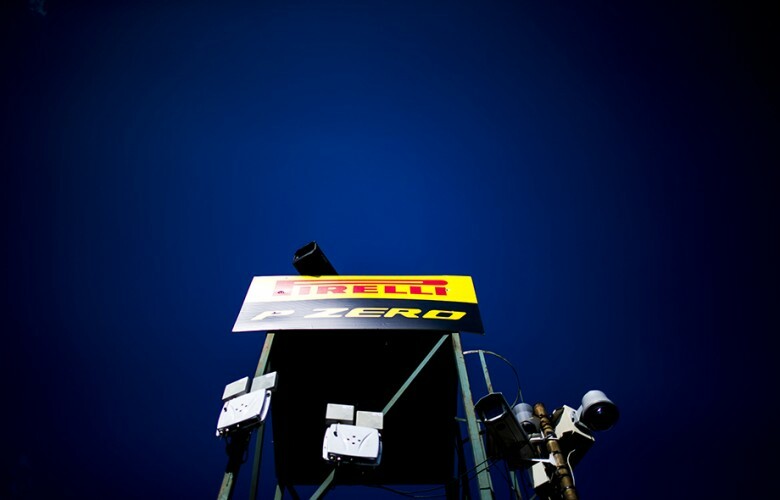 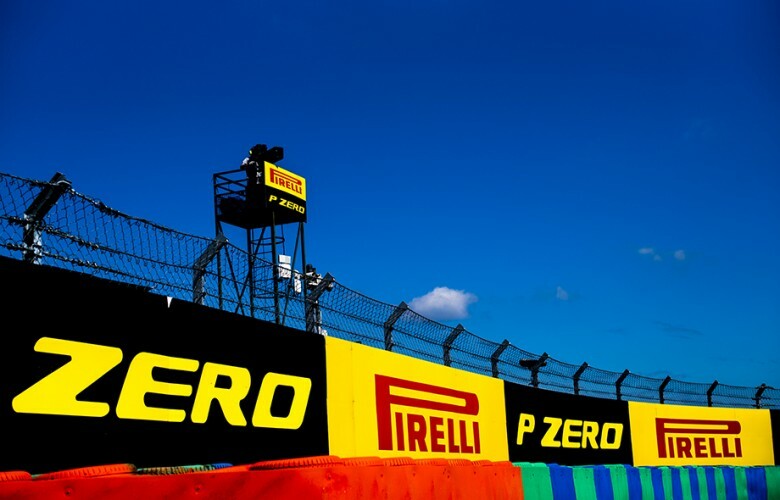 Pirelli branding inside the first corner during practice for the Hungarian Formula One Grand Prix at Hungaroring on July 28, 2017 in Budapest, Hungary. 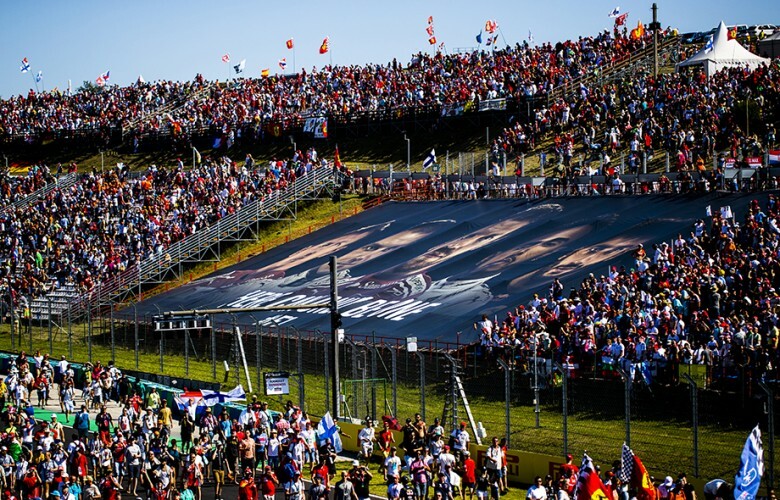 Fans following practice for the Hungarian Formula One Grand Prix at Hungaroring on July 28, 2017 in Budapest, Hungary. 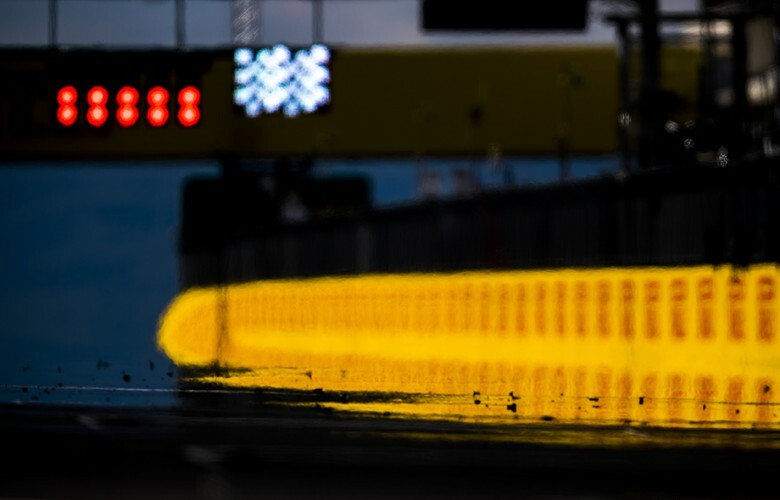 Mechanics spray water on the tyres following practice prior qualifying for the Hungarian Formula One Grand Prix at Hungaroring on July 29, 2017 in Budapest, Hungary. 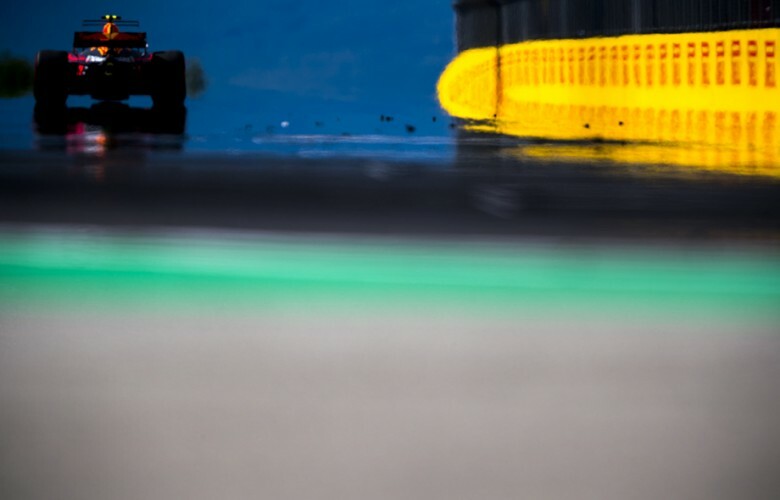 A detail view of the W08 of Lewis Hamilton of Great Britain and Mercedes AMG Petronas during practice prior qualifying for the Hungarian Formula One Grand Prix at Hungaroring on July 29, 2017 in Budapest, Hungary. 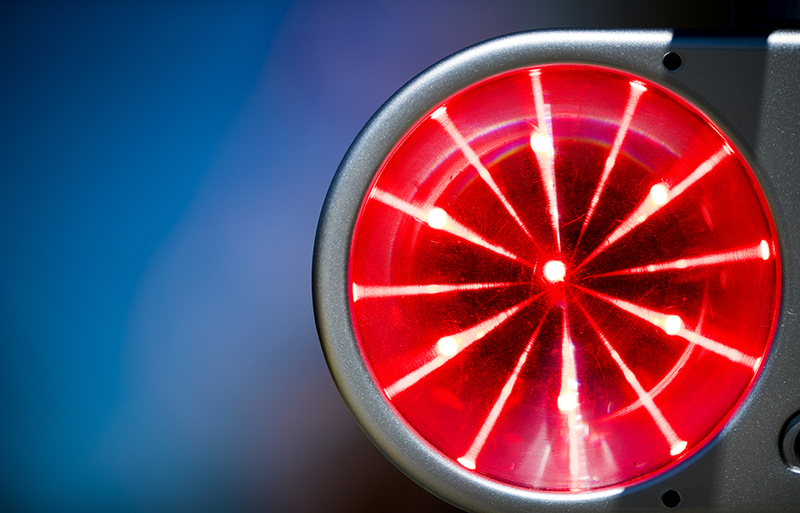 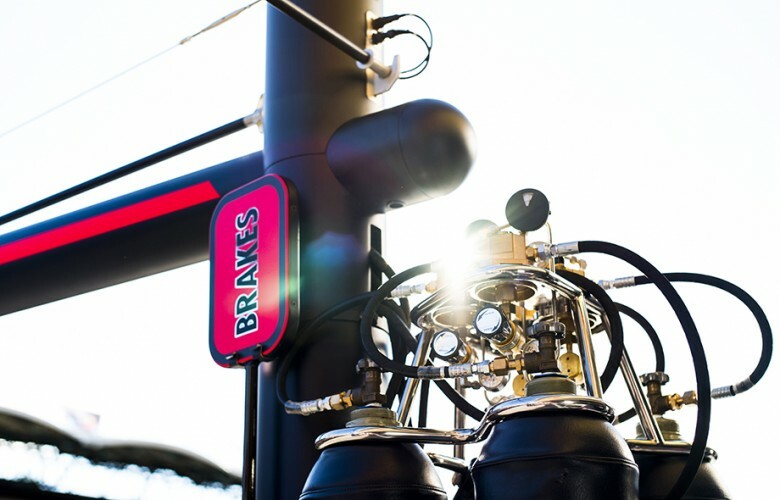 A detail view of the traffic light inside the pitlane is seen during practice prior qualifying for the Hungarian Formula One Grand Prix at Hungaroring on July 29, 2017 in Budapest, Hungary. 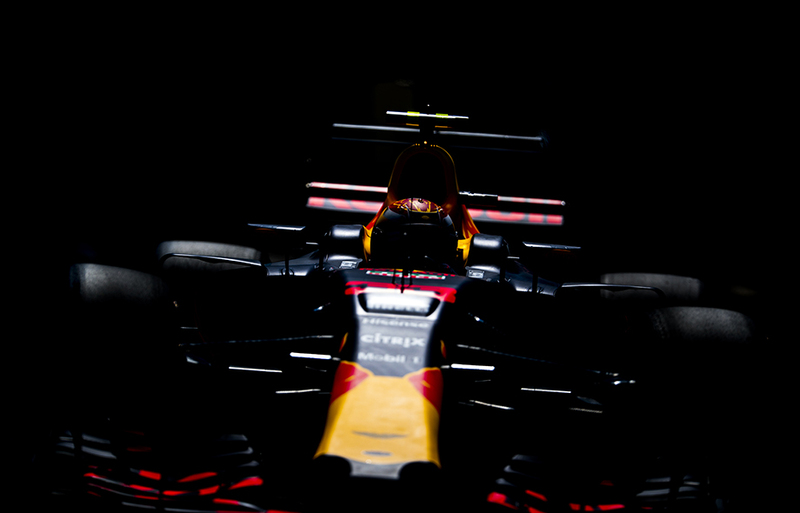 Max Verstappen of Netherlands and Red Bull Racing drives his RB13 during practice prior qualifying for the Hungarian Formula One Grand Prix at Hungaroring on July 29, 2017 in Budapest, Hungary. Fans of Max Verstappen of Netherlands and Red Bull Racing are pictured during practice for the Hungarian Formula One Grand Prix at Hungaroring on July 28, 2017 in Budapest, Hungary. 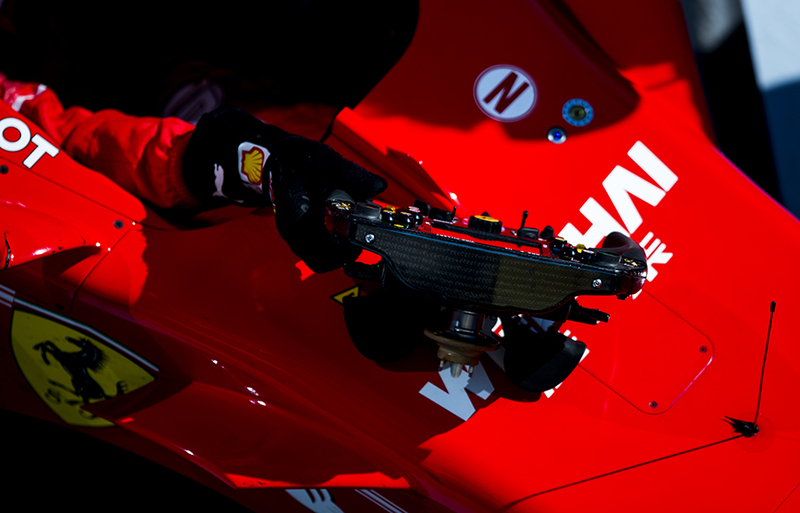 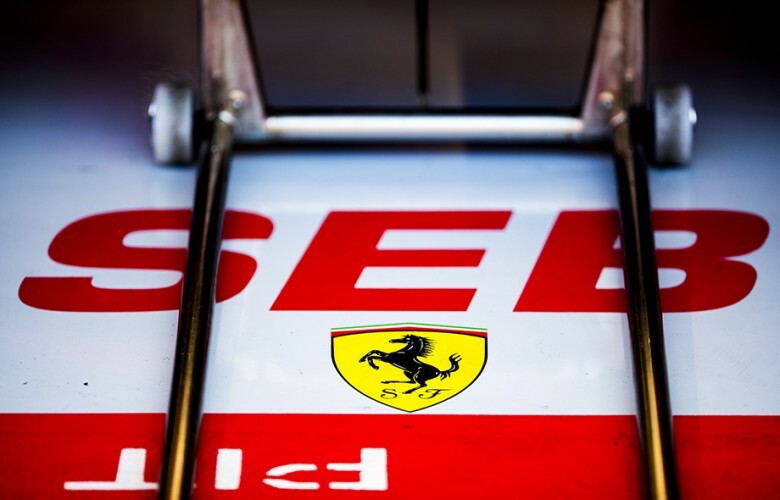 A detail view of the name of Sebastian Vettel of Germany and Scuderia Ferrari is seen on the garage floor during practice prior qualifying for the Hungarian Formula One Grand Prix at Hungaroring on July 29, 2017 in Budapest, Hungary. 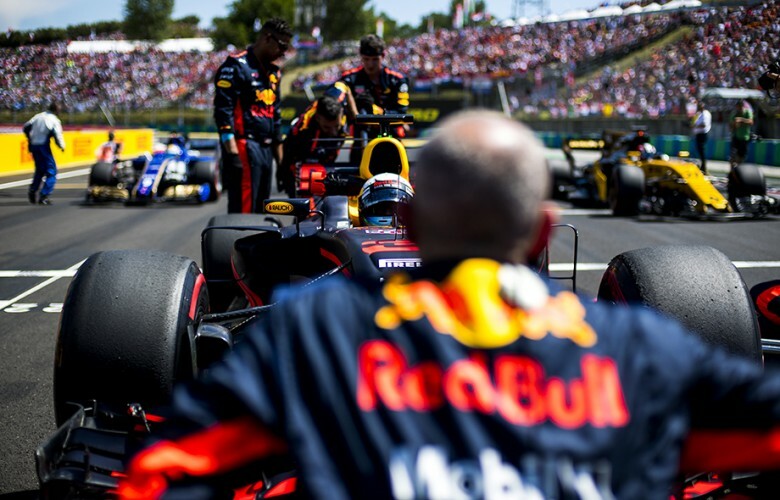 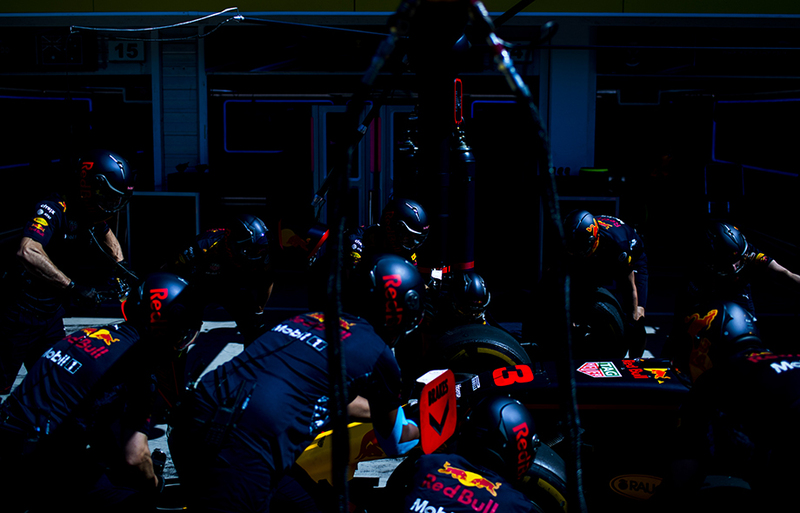 Red Bull Racing during pitstop practice prior qualifying for the Hungarian Formula One Grand Prix at Hungaroring on July 29, 2017 in Budapest, Hungary. 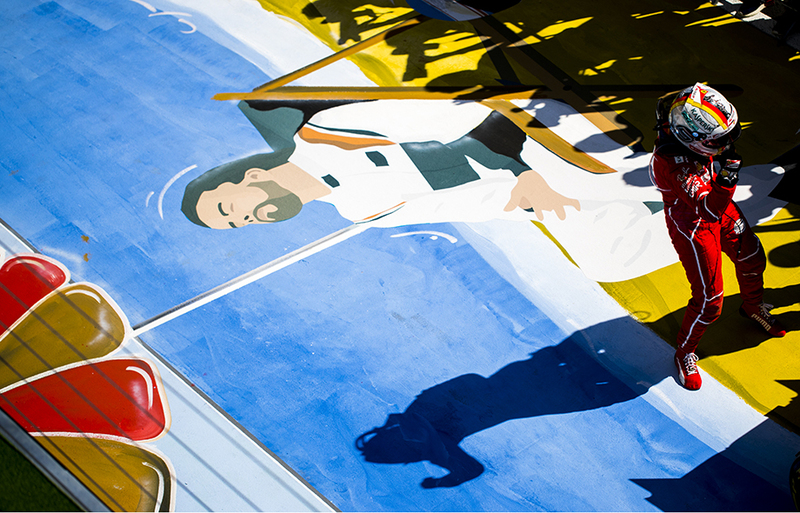 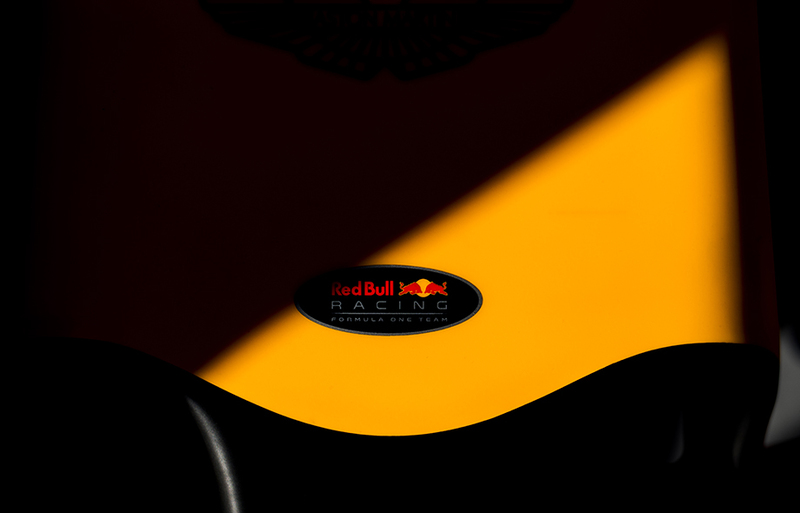 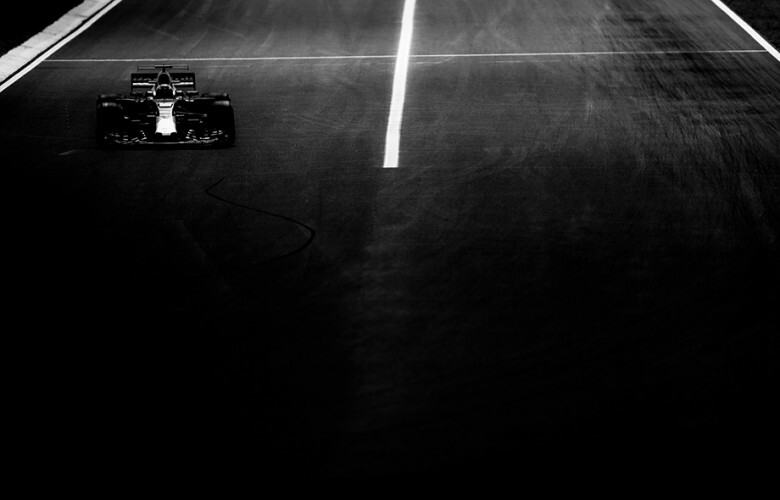 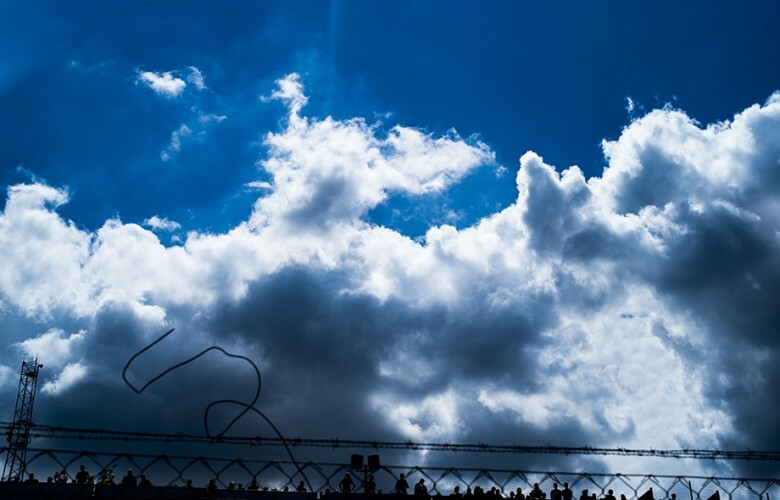 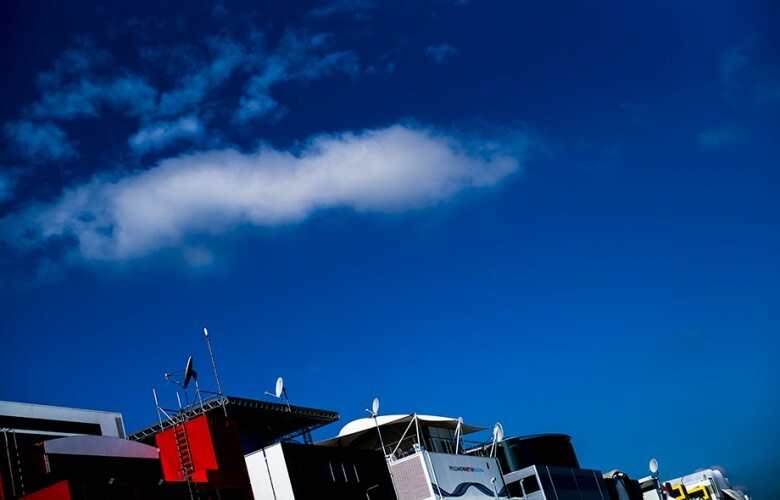 Shadow of a Red Bull Racing mechanic is seen in the pitlane during practice prior qualifying for the Hungarian Formula One Grand Prix at Hungaroring on July 29, 2017 in Budapest, Hungary. 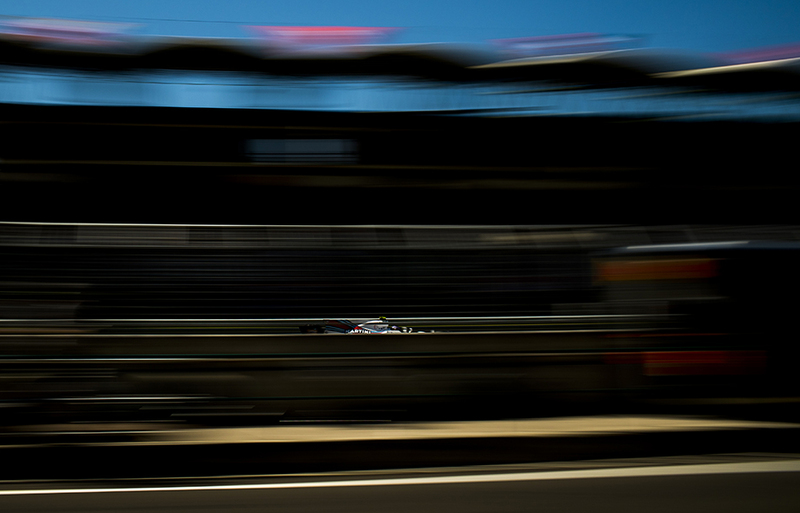 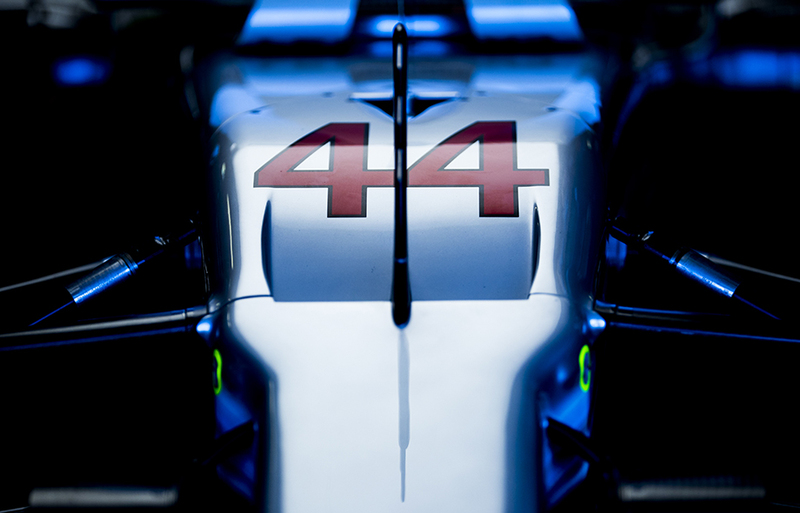 Lance Stroll of Canada and Williams Martini Racing drives his FW40 during practice prior qualifying for the Hungarian Formula One Grand Prix at Hungaroring on July 29, 2017 in Budapest, Hungary. Fernando Alonso of Spain and McLaren-Honda is seen during practice prior qualifying for the Hungarian Formula One Grand Prix at Hungaroring on July 29, 2017 in Budapest, Hungary. 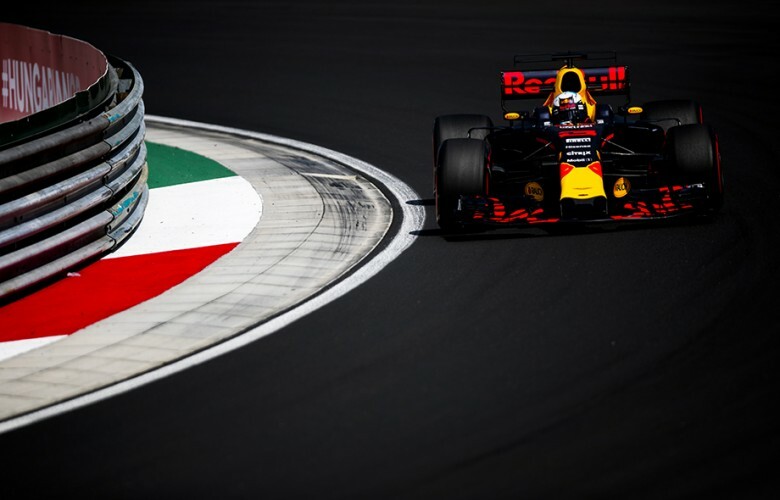 Max Verstappen of Netherlands and Red Bull Racing drives his RB13 during qualifying for the Hungarian Formula One Grand Prix at Hungaroring on July 29, 2017 in Budapest, Hungary. Ferrari fans light up signal flares following qualifying for the Hungarian Formula One Grand Prix at Hungaroring on July 29, 2017 in Budapest, Hungary. Daniel Ricciardo of Australia and Red Bull Racing drives his RB13 during the Hungarian Formula One Grand Prix at Hungaroring on July 30, 2017 in Budapest, Hungary. 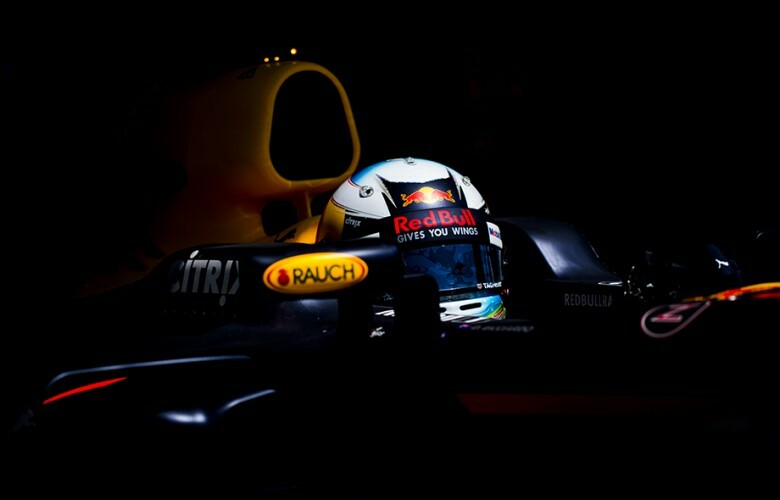 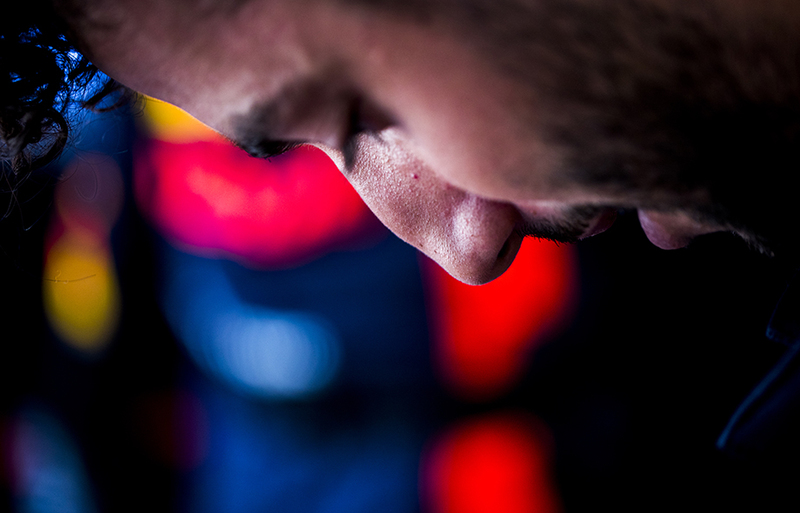 Daniel Ricciardo of Australia and Red Bull Racing prepares inside the garage prior to the Hungarian Formula One Grand Prix at Hungaroring on July 30, 2017 in Budapest, Hungary. 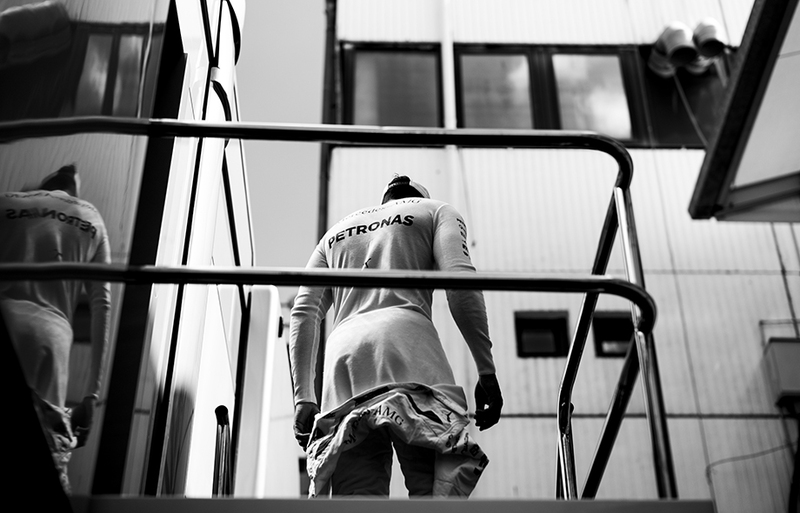 Lewis Hamilton of Great Britain and Mercedes AMG Petronas is seen prior to the Hungarian Formula One Grand Prix at Hungaroring on July 30, 2017 in Budapest, Hungary. 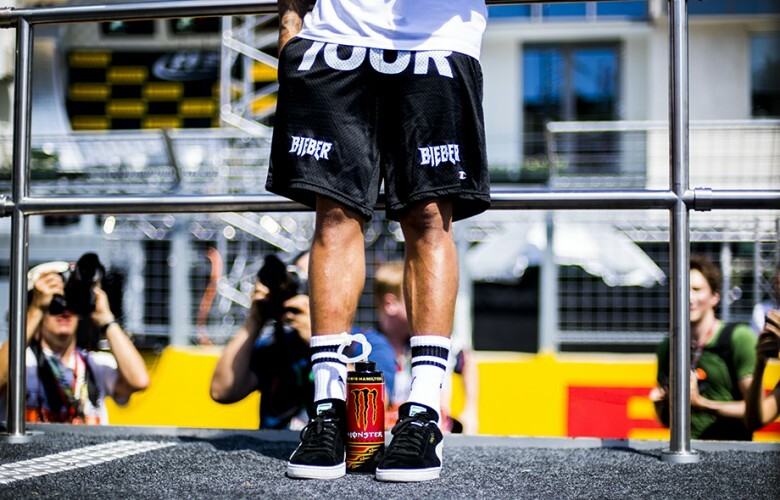 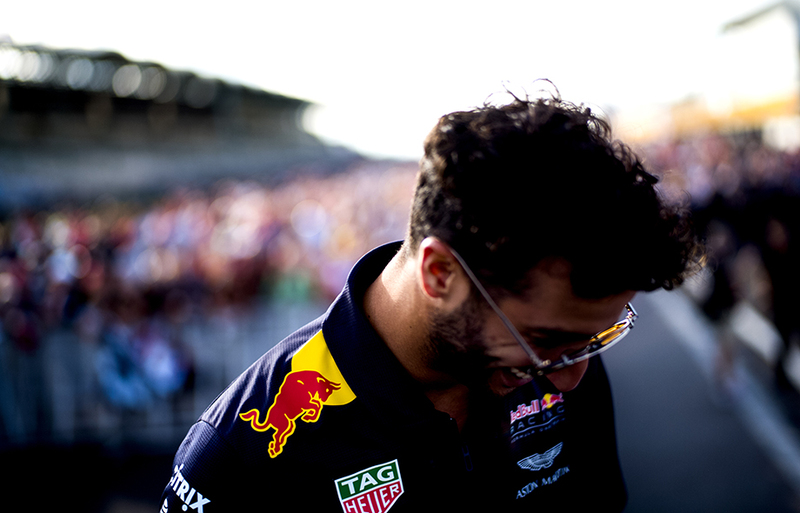 Daniel Ricciardo of Australia and Red Bull Racing arrives on the grid ahead of the Hungarian Formula One Grand Prix at Hungaroring on July 30, 2017 in Budapest, Hungary. Daniel Ricciardo of Australia and Red Bull Racing takes off his helmet ahead of the Hungarian Formula One Grand Prix at Hungaroring on July 30, 2017 in Budapest, Hungary. 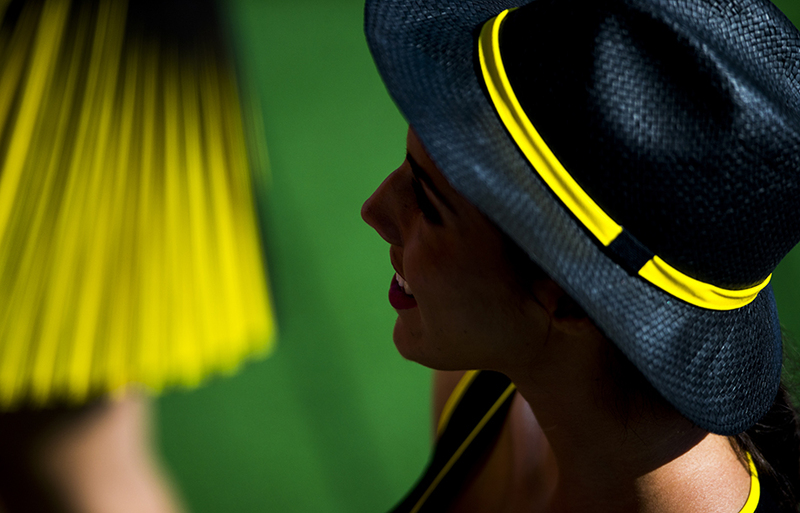 A grid girl poses for a photo ahead of the Hungarian Formula One Grand Prix at Hungaroring on July 30, 2017 in Budapest, Hungary. 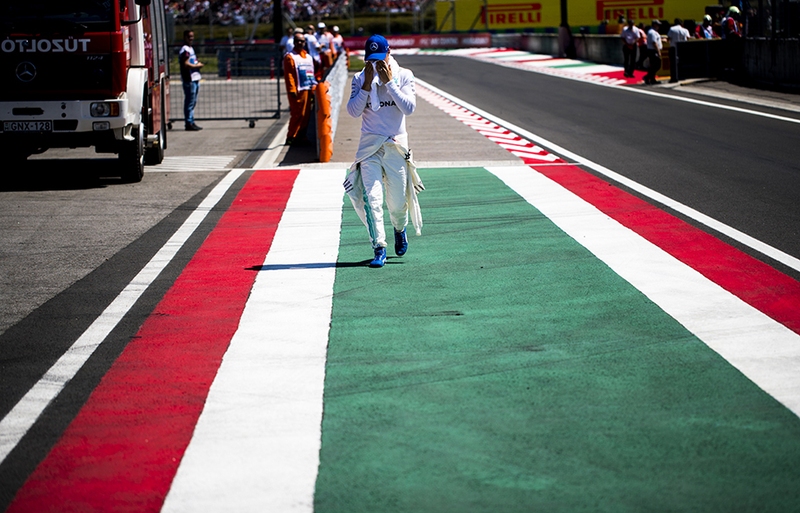 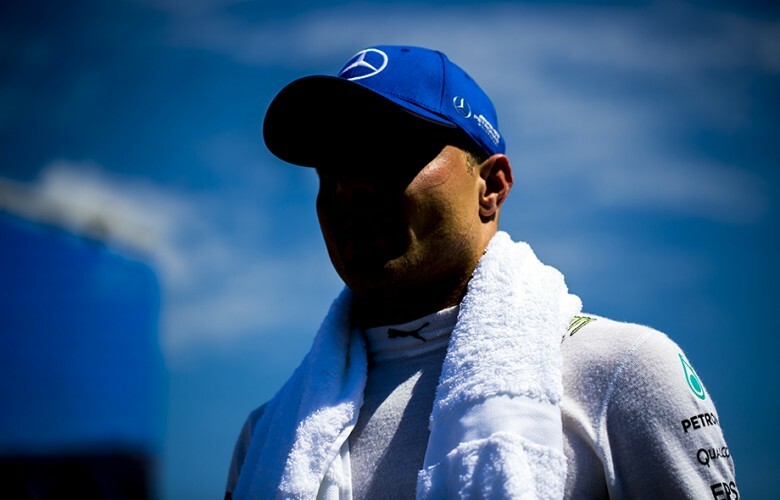 Valtteri Bottas of Finland and Mercedes AMG Petronas is seen prior to the Hungarian Formula One Grand Prix at Hungaroring on July 30, 2017 in Budapest, Hungary. 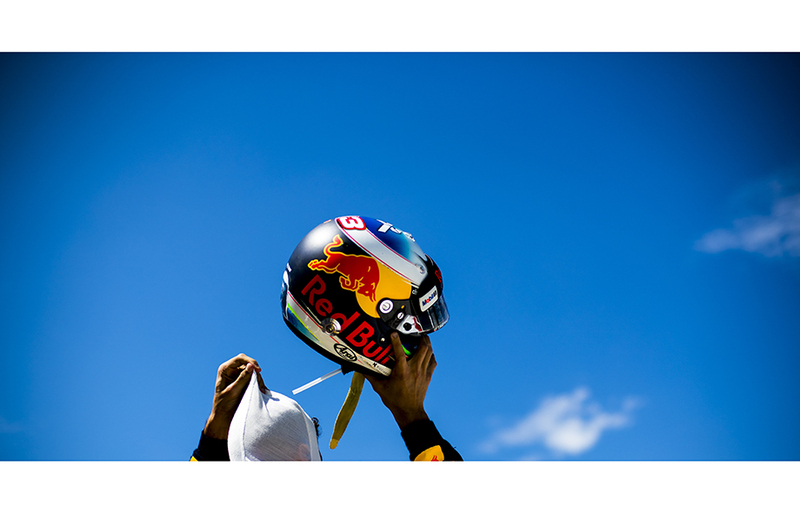 Daniel Ricciardo of Australia and Red Bull Racing is seen prior to the Hungarian Formula One Grand Prix at Hungaroring on July 30, 2017 in Budapest, Hungary. 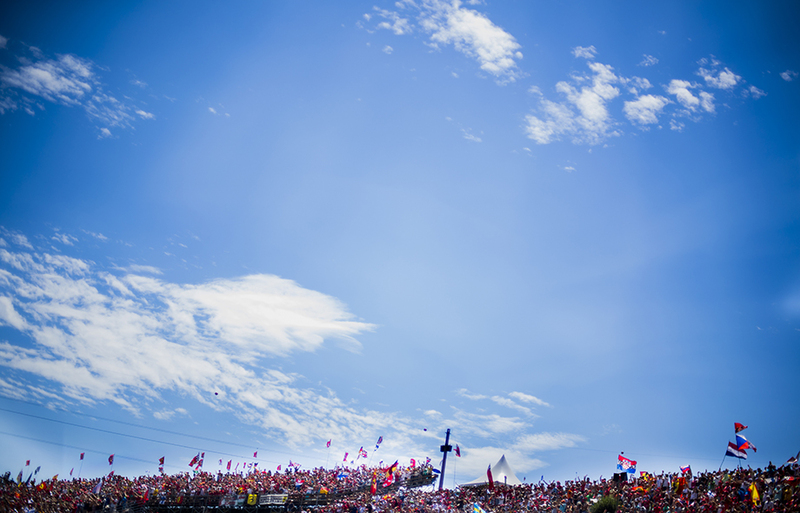 Fans are seen during the Hungarian Formula One Grand Prix at Hungaroring on July 30, 2017 in Budapest, Hungary. 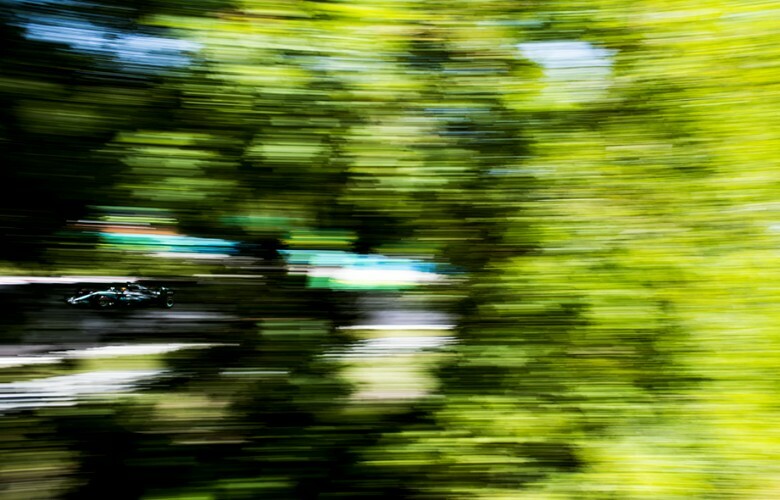 Lewis Hamilton of Great Britain and Mercedes AMG Petronas drives in W08 during the Hungarian Formula One Grand Prix at Hungaroring on July 30, 2017 in Budapest, Hungary. Max Verstappen of Netherlands and Red Bull Racing drives his RB13 during the Hungarian Formula One Grand Prix at Hungaroring on July 30, 2017 in Budapest, Hungary. 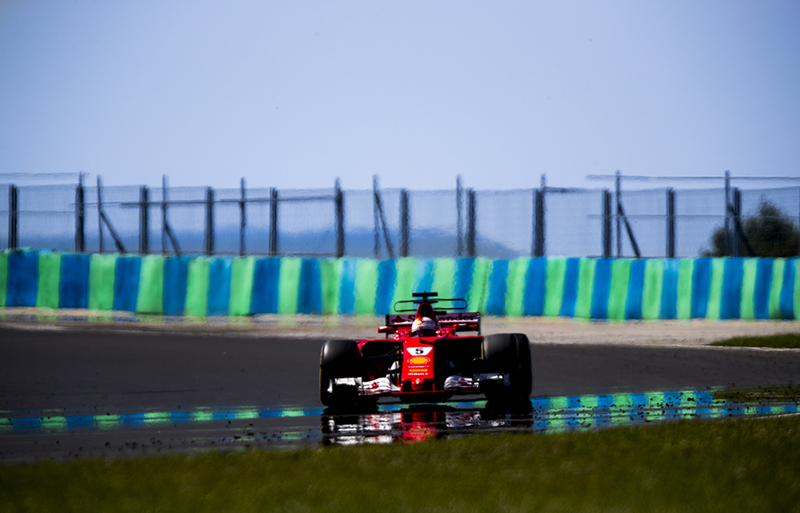 Sebastian Vettel of Germany and Scuderia Ferrari drives his SF70H during the Hungarian Formula One Grand Prix at Hungaroring on July 30, 2017 in Budapest, Hungary. 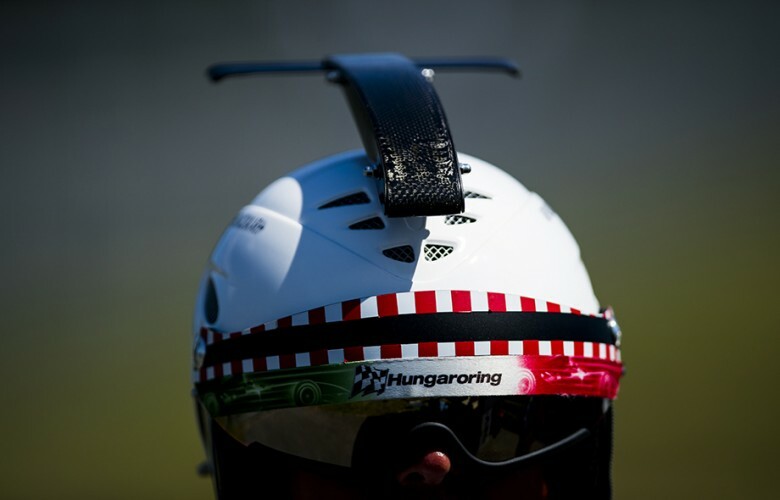 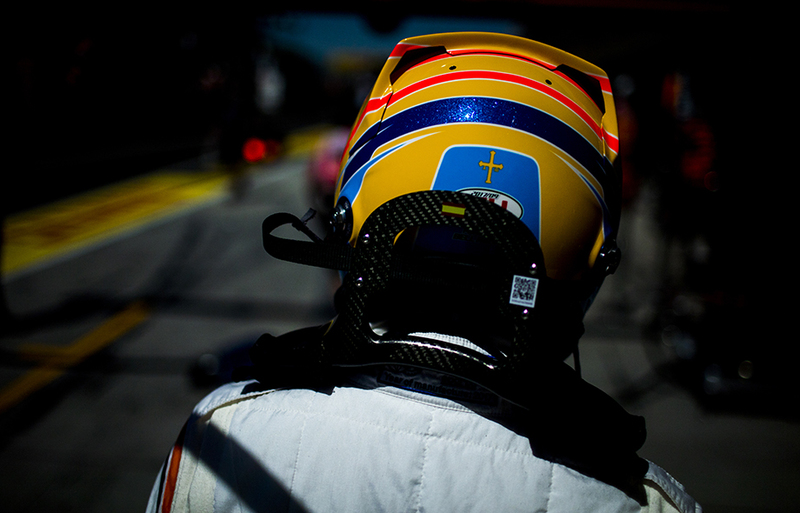 A track marshal wearing a customised crash helmet during the Hungarian Formula One Grand Prix at Hungaroring on July 30, 2017 in Budapest, Hungary. 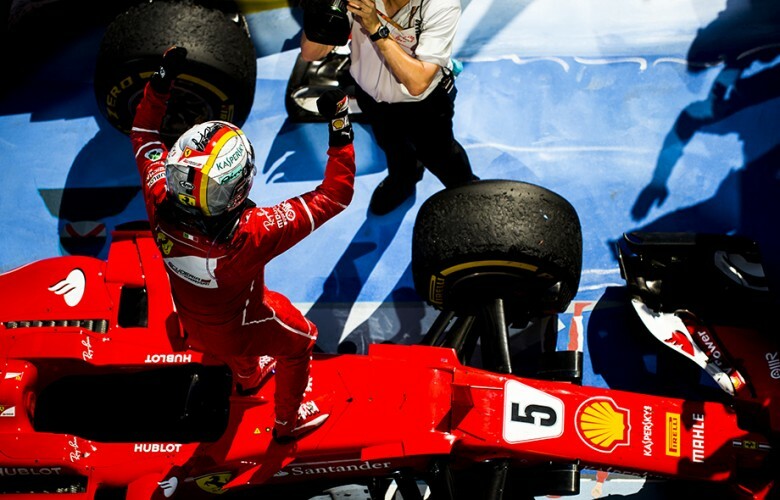 Sebastian Vettel of Germany and Scuderia Ferrari arrives in Parc Ferme following his win during the Hungarian Formula One Grand Prix at Hungaroring on July 30, 2017 in Budapest, Hungary. 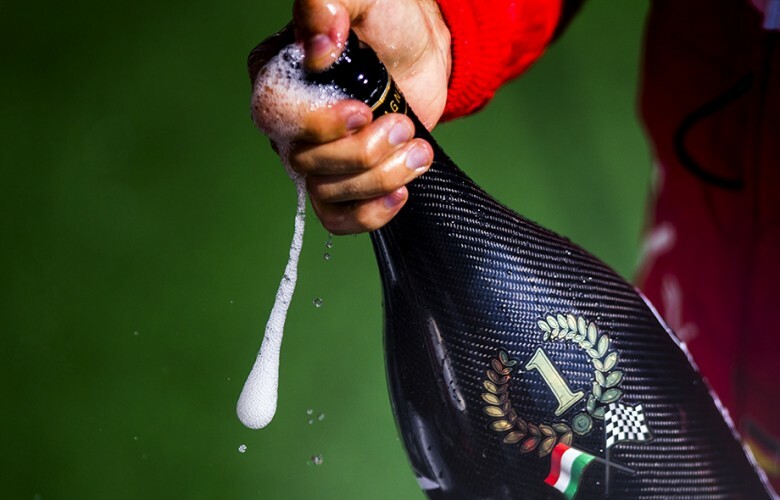 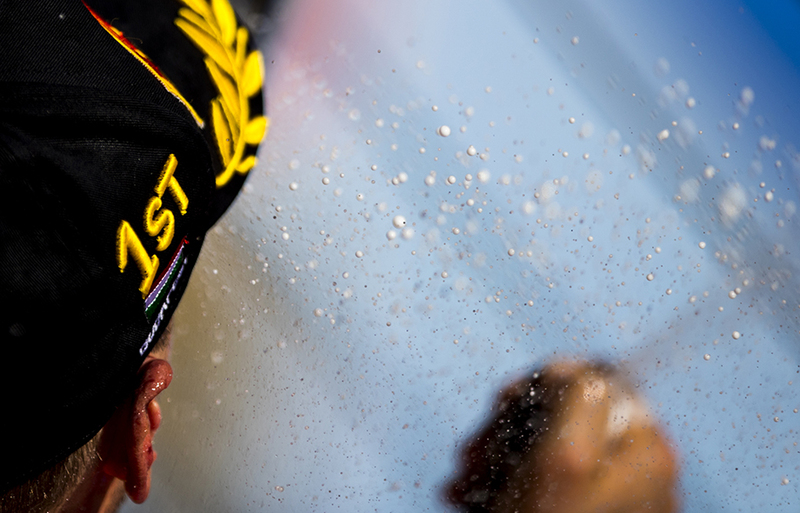 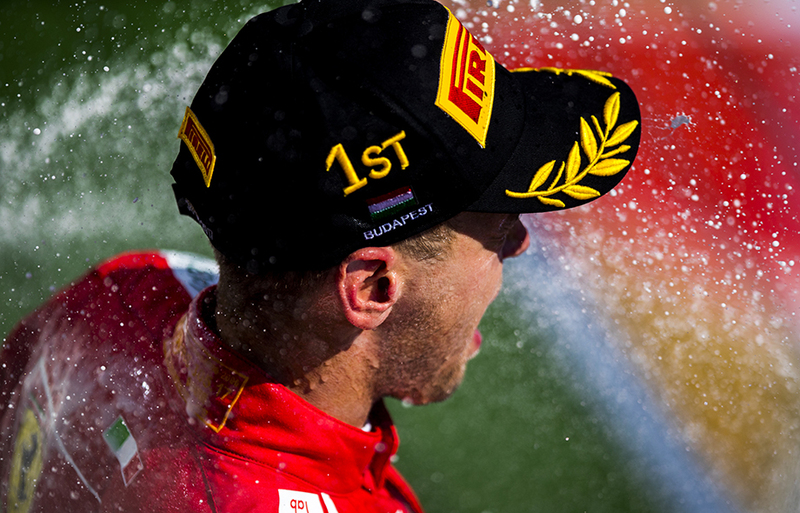 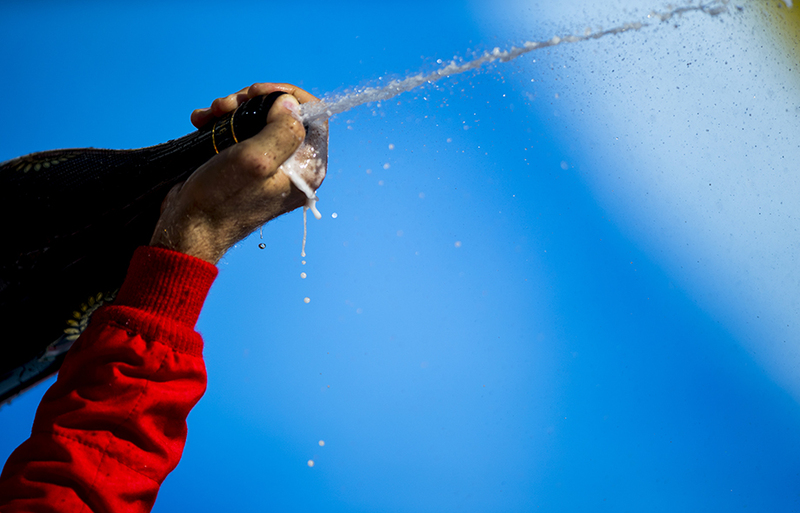 Sebastian Vettel of Germany and Scuderia Ferrari celebrates after winning the Hungarian Formula One Grand Prix at Hungaroring on July 30, 2017 in Budapest, Hungary. 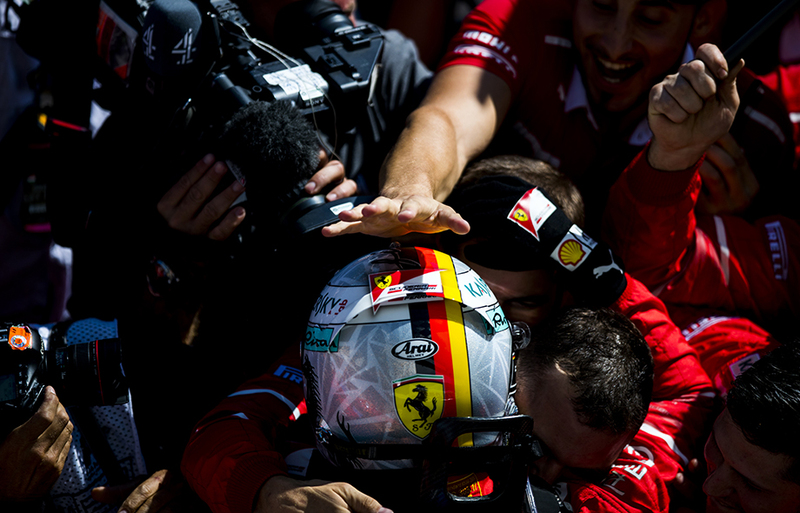 Sebastian Vettel of Germany and Scuderia Ferrari celebrates with his team following the Hungarian Formula One Grand Prix at Hungaroring on July 30, 2017 in Budapest, Hungary. 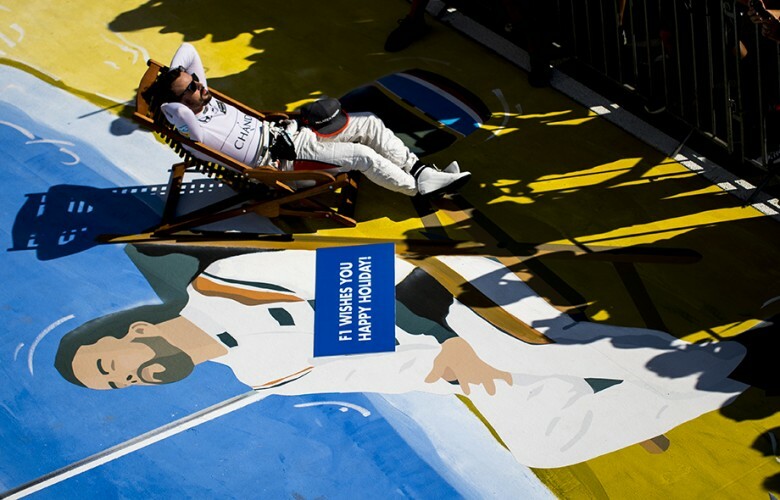 Fernando Alonso of Spain and McLaren-Honda poses for a photo following the Hungarian Formula One Grand Prix at Hungaroring on July 30, 2017 in Budapest, Hungary. 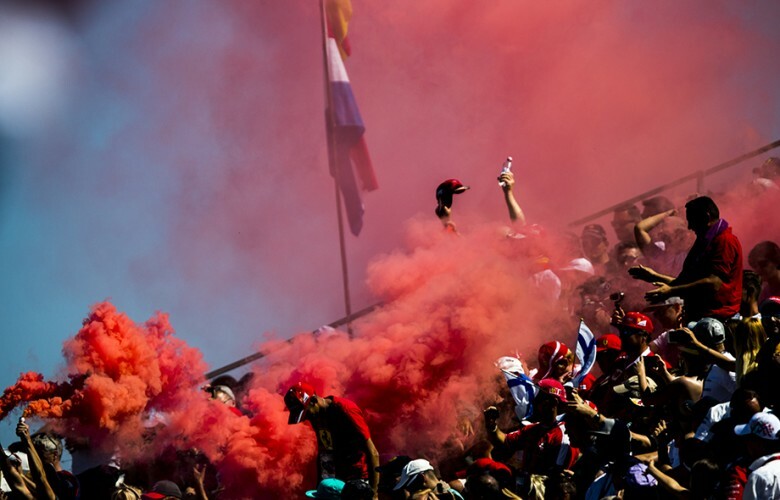 Spectators are pictured following the Hungarian Formula One Grand Prix at Hungaroring on July 30, 2017 in Budapest, Hungary. 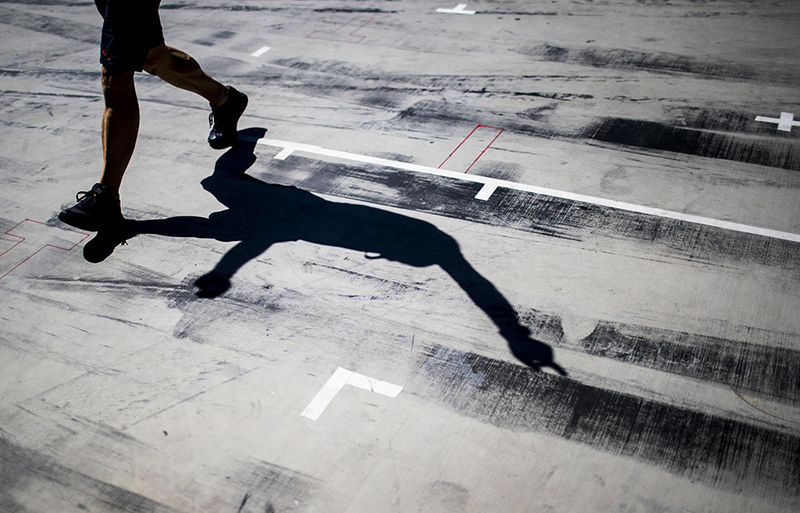 Grid girls are seen following the Hungarian Formula One Grand Prix at Hungaroring on July 30, 2017 in Budapest, Hungary.